A late cancellation has resulted in there being just a few spaces available for the upcoming Girls Gone Fly Fishing event at Hayes on Brumby's Lodge, Cressy, Tasmania. This special event will be held on the 1st, 2nd and 3rd of March. All accommodation, tuition, meals and airport transfers are included in the 'live in' cost of $900. This will be the 5th year of this highly successful event and we are very excited to have Heather Hodson from the USA as our guest presenter at this years event. See her bio here. There are limited opportunities for 'Live in' attendance and day attendance opportunities for those living locally. Click here to book your place on this remarkable event. 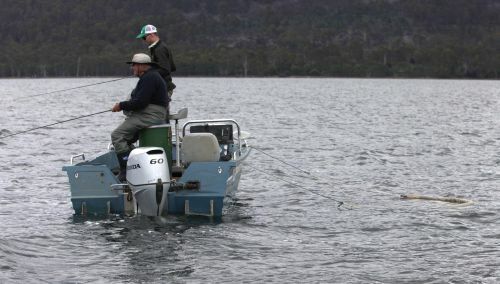 We want your best Tasmanian trout fishing photos. 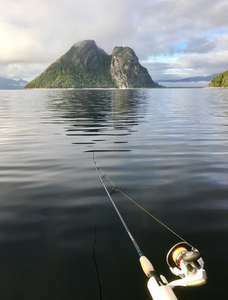 Entries for the Tasmanian Trout Fishing Photography Competition 2018-19 will be accepted up until 5pm on Tuesday 30 April 2019. In particular we are looking for photos of families, kids, female anglers, scenery shots and of course trout. 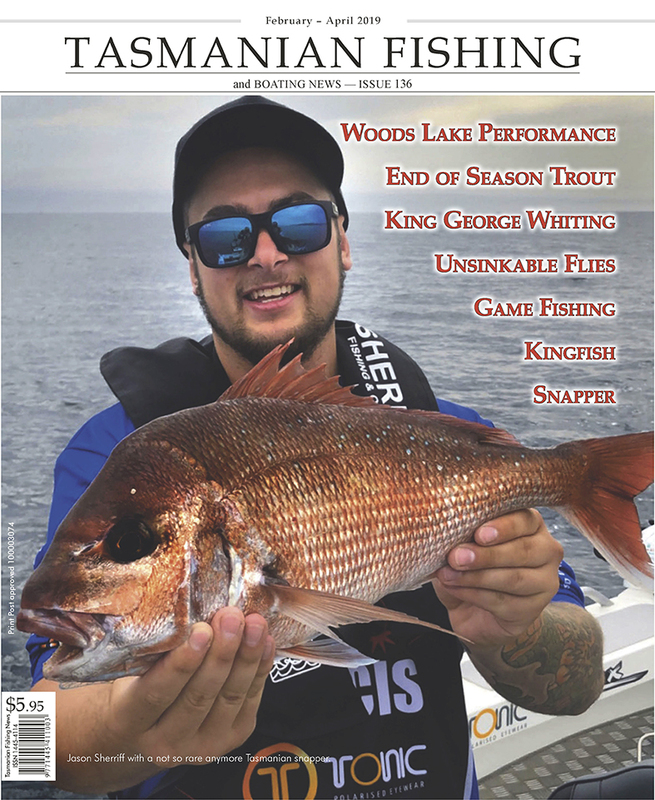 There are cash and gear prizes on offer - 1st Place: $500, 2nd Place: 1 x pair Neoprene waders (Fly 'n Dry), 3rd Place: 10 x Lures (Hueys Lures) 4th place 10 x Lures (Huey Lures) . You can submit up to 6 images with maximum size 5 MB each. 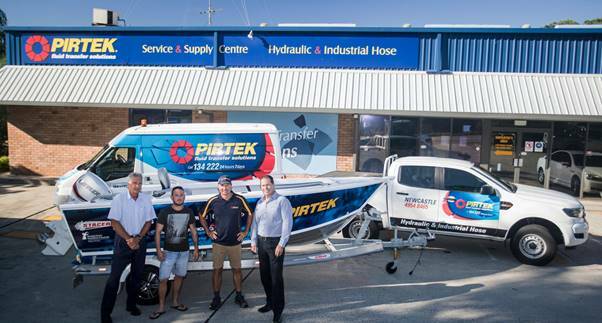 Images will be showcased and the winner announced at Trout Weekend 2019.
with members of the 2018 Australian Commonwealth Fly Fishing Team, in association with Hayes on Brumbys - Cressy, Tasmania. 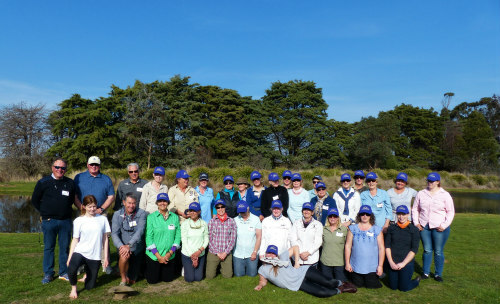 Join members of the Australian Fly Fishing Team for a coaching and guiding clinic in Tasmania. We request a $1200 donation (tax deductible through the Australian Sports Foundation) includes expenses - accomodation and meals @ Hayes on Brumbys. Please note there are a limited number of participants! The Derwent Catchment Project is running a training session that may appeal to Anglers who want to learn more about waterbugs that attract the trout . We are running a free training day in how to identify waterbugs at Tynwald Park New Norfolk on Sunday April 8th 2018 from 9am-2pm (but you don’t have to stay for the whole session). We identify water bugs using basic equipment (no microscope required!) together with a groovy phone app or key. We will have a Freshwater Ecologist on hand who helped develop the system. 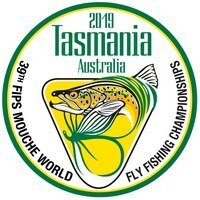 Australia will to host the 39th FIPS- Mouche World Fly Fishing championships in Tasmania in late November 2019. 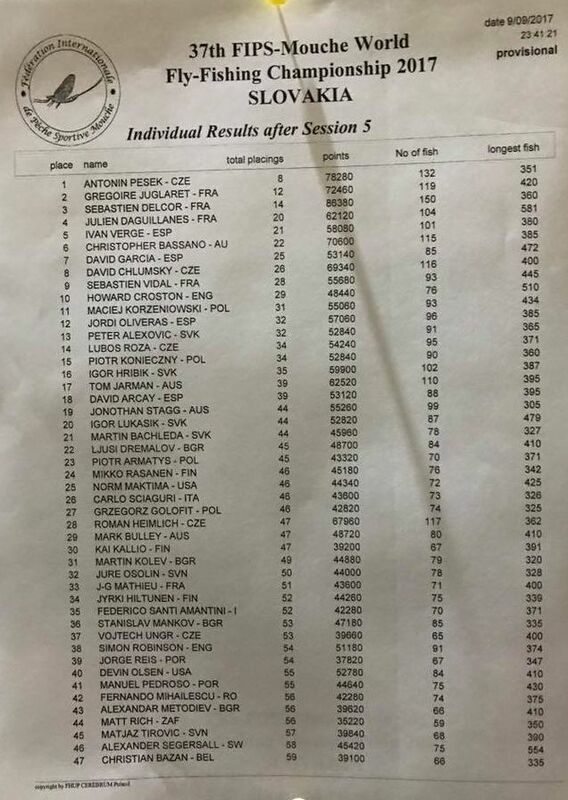 More information is available on the recently released web site www.wffc2019.com This web site will be updated from time to time as we progress to the event. An information brochure, has been produced, which outlines the event and calls for volunteers hosts and others. The brochure can be found here. Greetings to you. As the festive season of Christmas approaches, all of us who are fly fishers think about new rods reels and lines under the Christmas tree. I would like to think I could help out with your wishes but I can’t . 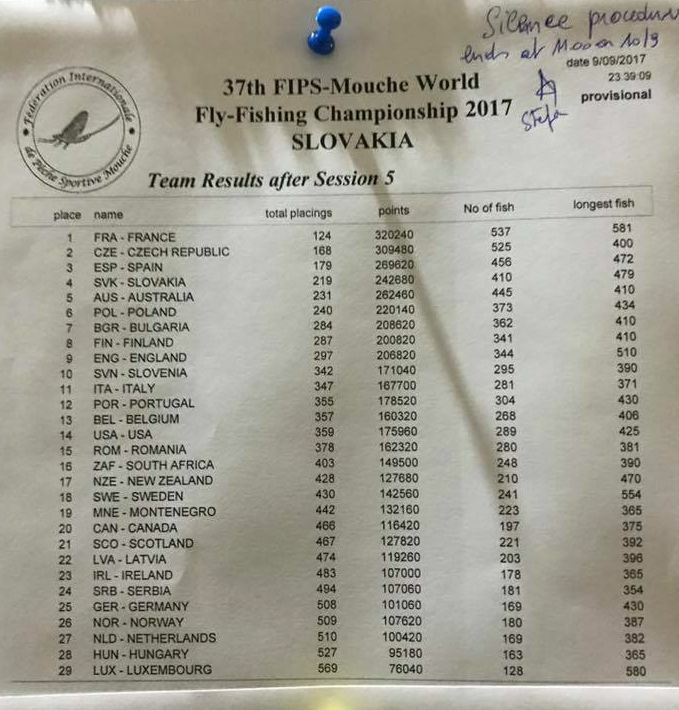 As team manager I am delighted to announce that the Australian team has officially finished in 5th position at the 2017 Solvakian World Fly Fishing Championships. This is the perfect chance to buy an original art or craftwork. Items range from leatherwork & handmade nets through bronze sculptures to digital and traditional painting styles. Pre Selling is beginning today for those that cannot get to the Gallery next week.